Skeppshult is a proud part of a Swedish handcraft tradition. We are very happy to welcome these manufacturers of the finest cookware there is, as our new clients. A new identity and packaging design solutions are on the way. November, 2011Who said naming is everything? With all of this talk about a brand name being the most important corner stone, our redesign of the Google logotype clearly shows the impact of strong design when it comes to instant recognition. Now we’re just waiting for it to turn up at their web page. The starting line for this project began when pictures from the 60s of this classic F1 competition were found in a drawer in Stockholm. In close collaboration with Richard Lindvall, whose father Sture Lindvall is the man behind the pictures, we designed the book. It portrays the last independent race of 1967, before sponsorship began to rule the sport. This year we celebrate our first five years in business. And together with the London-based art director Sonya Dyakova, the illustrator Jonas Bergstrand and writer Tor Bergman, we celebrate with a book that describes what this trade is really all about: It’s circus! We really had a marvelous time at the party last week. All thanks to our guests of course; and the DJs, and the caterers. See you all next October! … please visit “Power of Making”, an excellent exhibition at Victoria & Albert museum that Serhat and Peter enjoyed immensely. 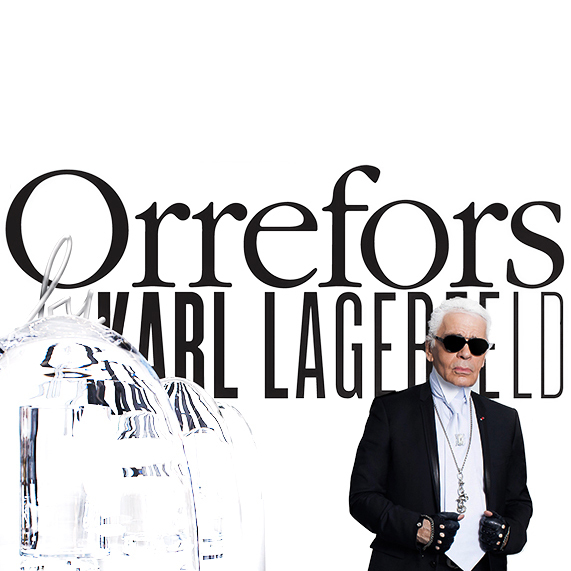 Orrefors by Karl Lagerfeld has been introduced at Colette in Paris, France. And what a nice display it was. We are very happy to announce that as from August we have a new Senior Designer and CD. Henrik Hallberg has a tremendous track record. Until recently, Henrik was in charge of design strategy at Jensen Pamp McCann. But most important, he is the kind of ingenious, bold, yet easy-going type of person we’ve been looking for. Our design for Spendrups’ Old Gold has been updated for smaller 33cl cans. You can find it in stores May 1st. May, 2011D&AD! A slam dunk – into another basket. The first prize nomination we received this spring has come from D&AD for Svenska Institutet. So, once again, don’t put all your eggs in one basket. Vitamin Well has introduced a sparkling mineral water with an extra supplement of vitamins and minerals. Choose from natural, blood orange or raspberry flavors in bottles designed by Neumeister. Our new design concept for Zoega has been launched in Denmark and Norway. It’s dark roasted in taste and attitude. Yes, the man himself has designed a series of glasses in a continuous partnership with Orrefors. We are very proud to announce that we are creating the design and communication concept that will introduce this exclusive collaboration of two very, very, powerful brands. Congratulations Victoria and Daniel! Last Sunday the Swedish Royal Wedding Couple received the official gift from the Swedish People — an elegant set of glasses from Orrefors. The retail version of the set, also designed by Erika Lagerbielke, is called “Divine” and available in stores now. Design and communication concept by Neumeister. May, 2010Two grand awards in New York! 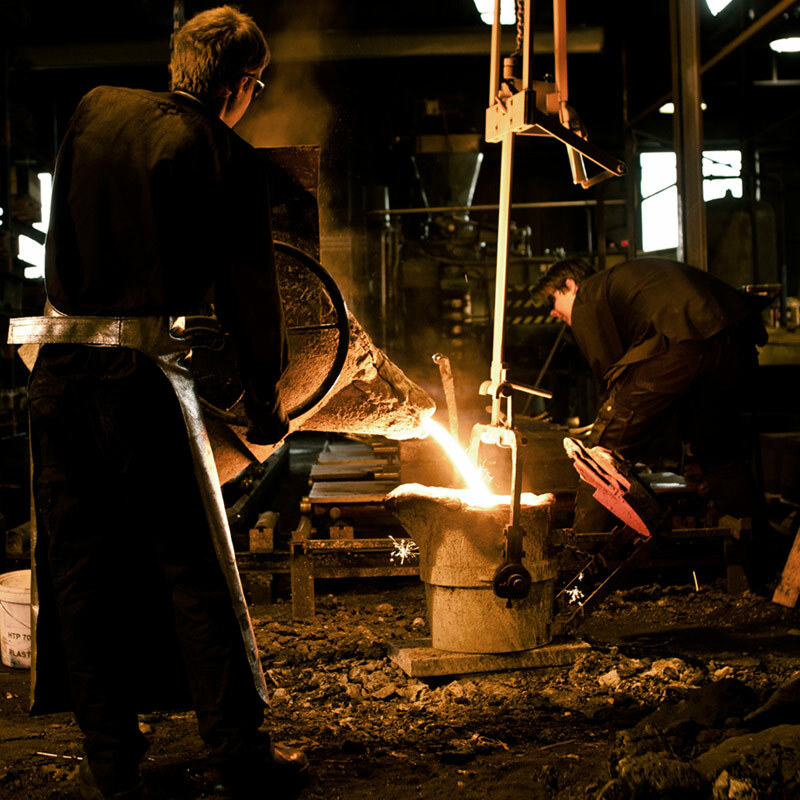 Orrefors, the classic Swedish design company is associated around the world with unique glass articles, art glass, and custom glass. This time, however, the designer is a student of University College of Arts, Crafts and Design in Stockholm and with his series You/We. The packaging design is made by Neumeister. Now we’re in the starting process of giving Vitamin Well the very vitamin injection that it gives you. New products, new design. Relaunch soon. The name was changed from Berns Salonger to simply Berns – which is exactly what it always has been called. The new identity changes according to where the guests are. Describing the multitude of possibilities that Berns has to offer, with one main logo and sub-brands. We’re delighted to welcome Nico in joining the team at Neumeister. Nico is a seasoned and multi-talented final art producer. At Neumeister he will cooperate with our copywriters and art directors, producing and preparing artwork for printing. We’re glad to have Nico, and his highly developed perception of design and layout, on our team. Around the world Orrefors is associated with unique glass articles, art glass, and custom glass that all add beauty to our everyday life. Neumeister develops packaging design to a product line working across generations. We want all generations to enjoy good design! A clever packaging design idea that clearly will tell the consumers about the new flavor from this iconic brand and still leave something to discover. However, consumers have to peel the label to get it. Naturally! Established in 1901, our mission was to incorporate the history of Snälleröds with a distinct brand platform and also: invent eco-friendly design solutions equivalent to the organic liquor products. V&S, one of the world’s leading international spirits companies, wanted to regenerate Kronvodka, a Swedish vodka brand with a royal heritage dating back to the 18th century. Kronvodka’s black and silver packaging with the new symbol was designed to attract a mature male audience. Moist Snuff, a smokeless tobacco product placed under your upper lip, is widely associated with a blue-collar culture in Sweden. Our task was to reposition the brand to appeal to a wider audience, which led to substantial increase in sales despite the declining market. You will find it in most coffee-shops, restaurants and offices: our new design for the classic Arla Jigger.